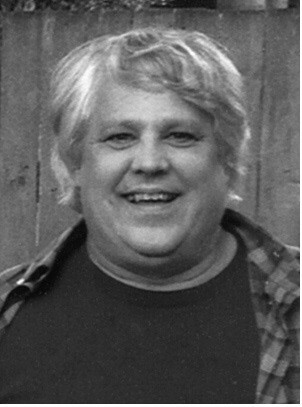 Ron Weder was born in April 1953 to John and Mary Weder in Corvallis, Oregon. After high school, he worked in general labor. During his life, Ron moved to live in Toledo, Oregon where he lived for the rest of his life. Ron passed away January of 2019, at the age of 65 years old. He will be missed by family and friends. He leaves behind survivors; father John, sisters Virgene, Carol, and Kristie. Ron also leaves behind many nephews and nieces. A Celebration of Life will be held at Toledo Elks Lodge on Saturday, March 2nd 2p.m.-4p.m.